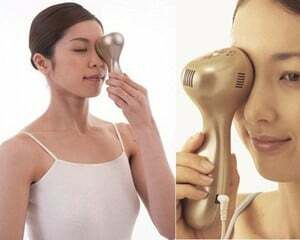 Do you want to get rid of your crow's feet? 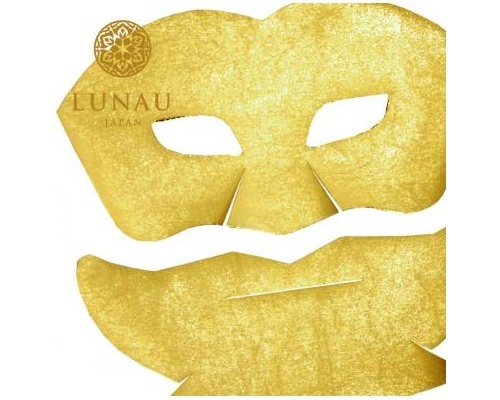 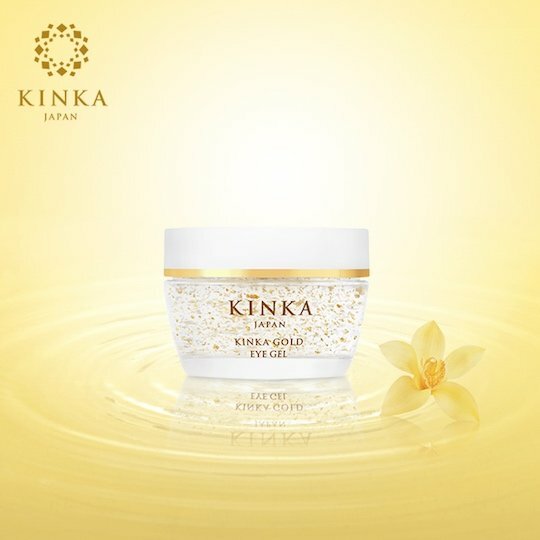 Kinka produces unique and high-quality gold leaf beauty products that make your skin super smooth and reinvigorated. 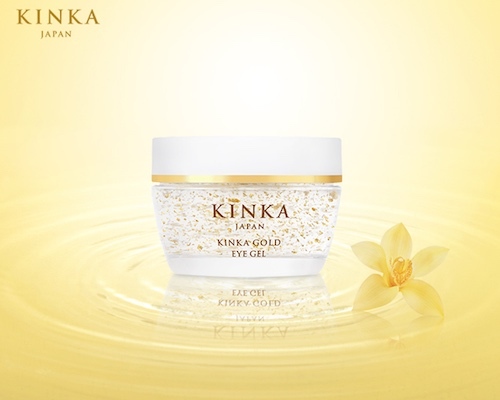 In addition to actual gold leaf, this Kinka Gold Eye Gel is boosted by the presence of Botox alternative Syn-Ake. 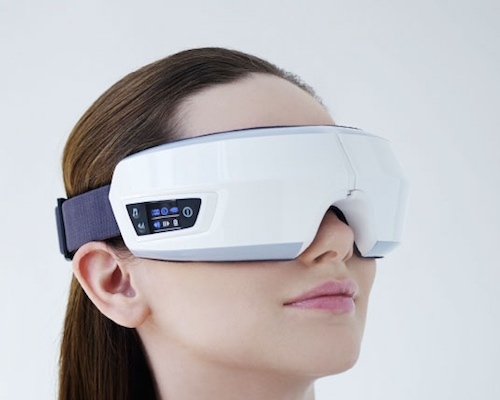 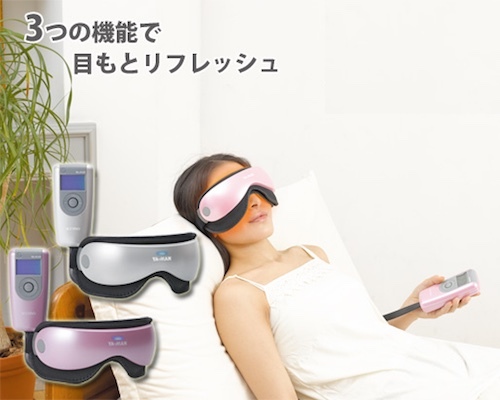 This is an anti-aging treatment designed to relax facial expression lines that are known to cause wrinkles and crow's feet markings on the skin. 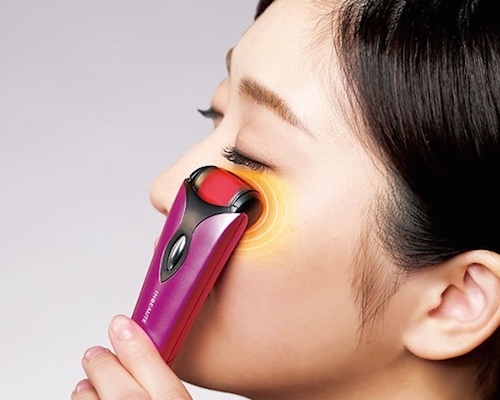 Use a small amount of the gel (the size of a pearl) for the areas around both eyes after putting on lotion. 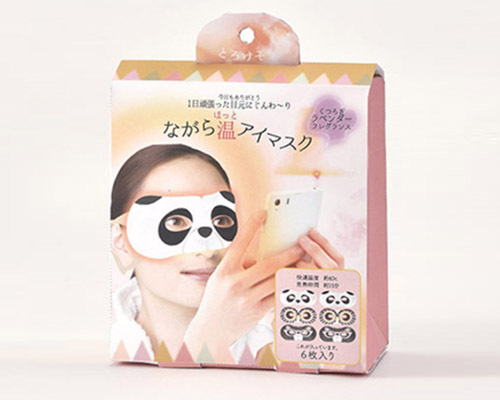 Gentry rub it around your eyes, especially areas with developing wrinkles.